Logitech Revue owners may have a hard time believing this, but according to Logitech’s blog, the Honeycomb update will roll out to units starting this week. 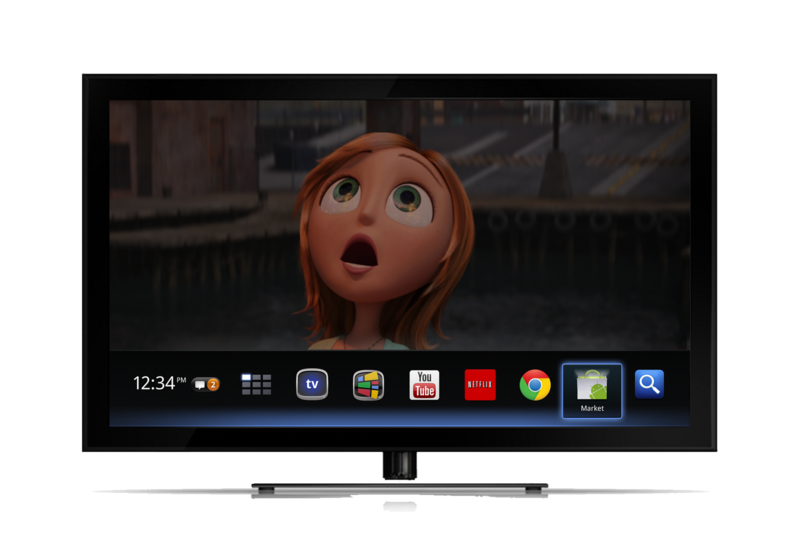 After what seems like almost a year of waiting, everyone with some sort of Google TV product will finally have the Android Market, apps, and a completely new experience on a product that got off to a pretty rocky start. There doesn’t appear to be a way to force the update, but you can check as many times as you’d like in your Settings panel. To see an overview of what you can expect with this update, check out this highlight post. Then be sure to check out our hands-on walk-through of it here.